Subscribe To Men's Fitness For Just $4.99 A Year (Reg. $24)! 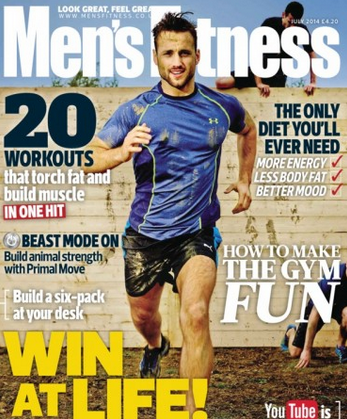 You are here: Home / Great Deals / Subscribe To Men’s Fitness For Just $4.99 A Year (Reg. $24)! Subscribe To Men’s Fitness For Just $4.99 A Year (Reg. $24)! Here’s a HOT magazine deal for the man in your life! Today only, you can subscribe to Men’s Fitness for just $4.24 a year (Reg. $24)! Just use code 15SS0831 at checkout.